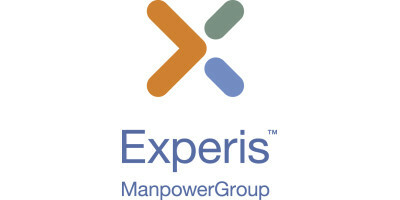 Experis is seeks an Enterprise Data Architect to help navigate them through digital transformation. There has been launched a company-wide digital roadmap supported by a digital Centre of Excellence (CoE). The Digital CoE will shape Company’s digital ambition, incubate new cross cutting digital initiatives, and support digital projects with capabilities. As part of the Digital CoE, the Enterprise Data Management (EDM) unit has been established to maximize value from Company's vast amount of data. The EDM-unit is reponible for data management, including vision, strategies, and governance on a corporate level. This includes both supporting the ongoing selected digitalization initiatives and other improvement initiatives on data-related topics, as well as providing guidance, steering and support to all business areas in Company. The enterprise data architecture function in Company is being strengthen and we seek an external contractor to contribute to build up his function.